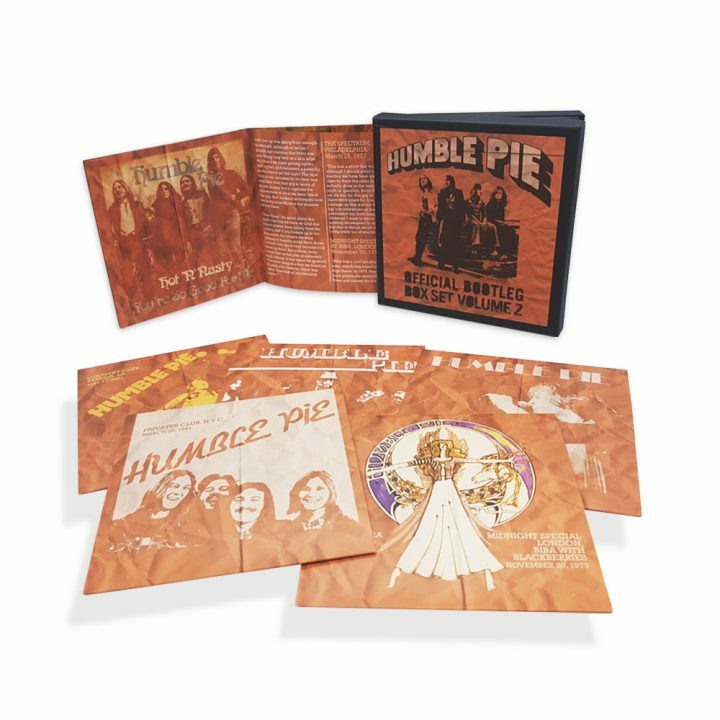 Hot on the heels of last year’s Humble Pie’s Official Bootleg Box Set Volume 1 comes the Official Bootleg Box Set Volume 2, collating rare and previously (officially) unreleased live shows that were illicitly recorded between 1971 and 1981. 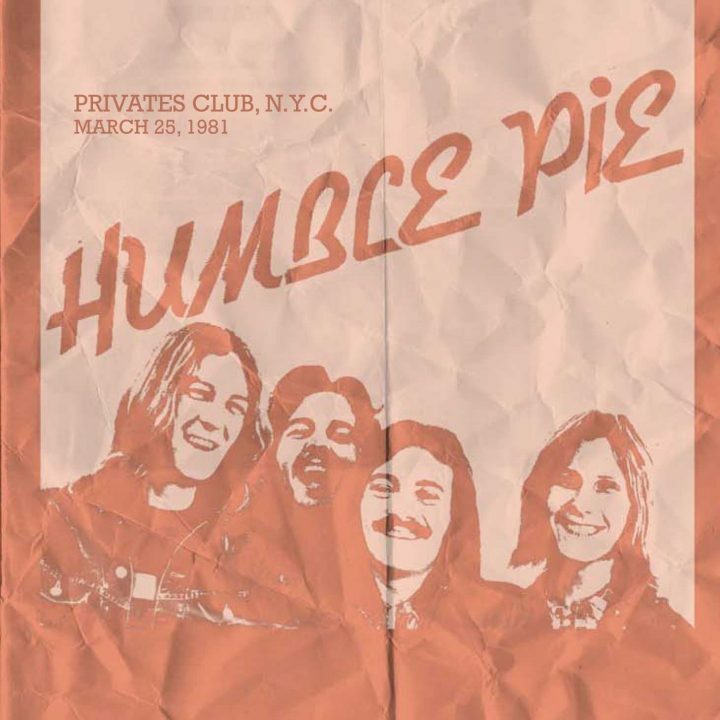 Originally emerging from the remnants of The Small Faces, Humble Pie formed in 1969 when guitarist and vocalist Steve Marriott joined forces with Peter Frampton, drummer Jerry Shirley and bassist Greg Ridley, and began their ascent to conquering the theatres and then arenas of North America, culminating in 1972’s double live Performance: Rockin’ The Filmore. Frampton left in 1971 for a highly successful solo career, replaced by Colosseum’s Clem Clempson, and it was this line-up that was captured in New York in 1971 at one of Clem’s first shows with the Pie. 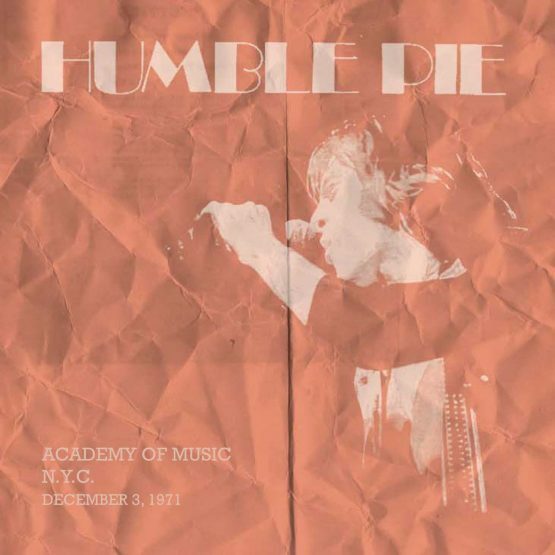 The extemporisations of Performance: Rockin’ The Filmore became the basis for much of Humble Pie’s live repertoire for the remainder of the ’70s, but this 1971 New York show does include their unique take of Eddie Cochran’s ‘C’mon Everybody’ and ‘I Wonder’ from the soon to be released Smokin’ LP. Their March 1972 set from Boston also includes ‘The Fixer’ and ‘(I’m A) Road Runner’ (also from their Smokin’ opus, as well as ‘Four Day Creep’, and Ray Charles’ classics ‘Hallelujah (I Love Her So)’ and ‘I Don’t Need No Doctor’ from their Fillmore set. 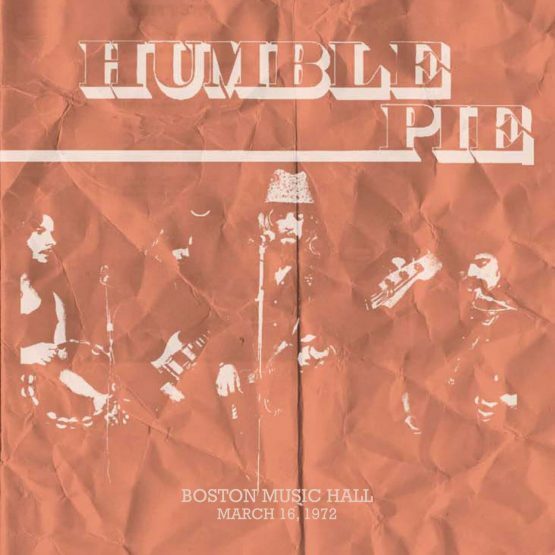 Humble Pie would split in 1975 following their Street Rats record, but not before their Philadelphia show on March 15, 1975, captured on Disc 3. Disc 3 is completed by three tracks featuring the Blackberries, including ‘Oh La-De-Da’ from Thunderbox. The Pie would reform for 1980’s On To Victory comeback, this time with a line-up featuring Bobby Tench from the Jeff Beck Group on guitar and vocals and bassist Anthony “Sooty” Jones. Disc 4 from Privates Club, N.Y.C., March 25, 1981 features ‘Infatuation’ and ‘Fool For A Pretty Face’ from the latest On To Victory, plus their take on Elvis’s classic ‘All Shook Up’ and their reworking of Small Faces’ classic ‘Tin Soldier’ from their soon to be released Go For The Throat. 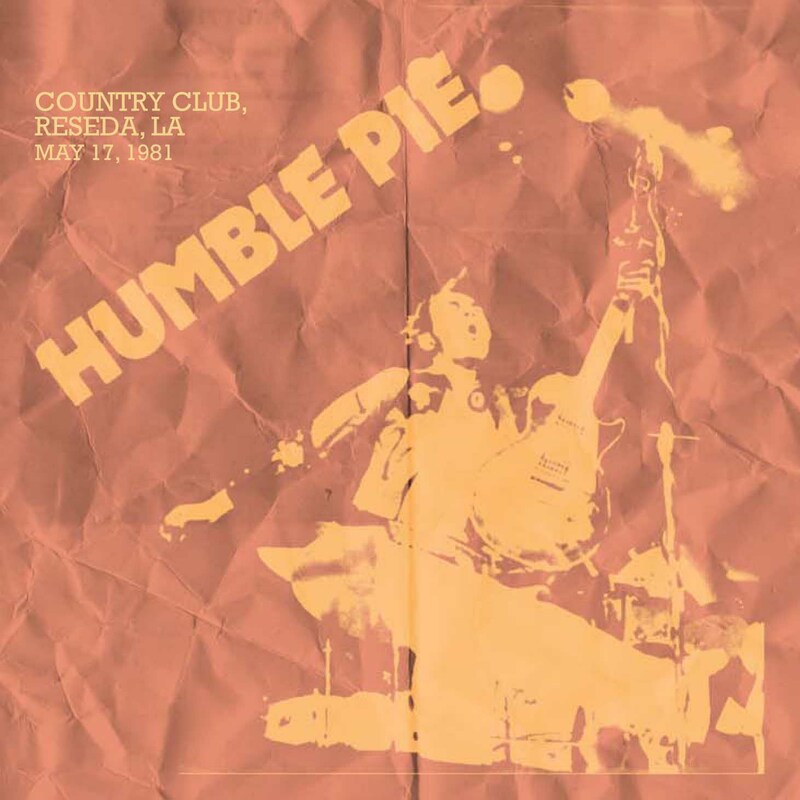 Recorded a month later, their show from the Country Club, Reseda, Los Angeles on May 17, 1981, completes this collection on Disc 5 with a mixture of Pie classics as well as new numbers from On To Victory and Go For The Throat. As well as plenty of rare memorabilia, the booklet features an essay from Malcolm Dome based on new interviews with Pie drummer, Jerry Shirley, as well as first-hand accounts from Humble Pie associate, Iain McGonigal. Whilst every effort has been made to produce the best possible audio, limitations in the material drawn from various, non-standard, and un-offical sources means that the quality may not be up to the standard usually expected. All tracks have been included for their historical importance, and to present an anthology of Humble Pie live on stage from 1971-1981. 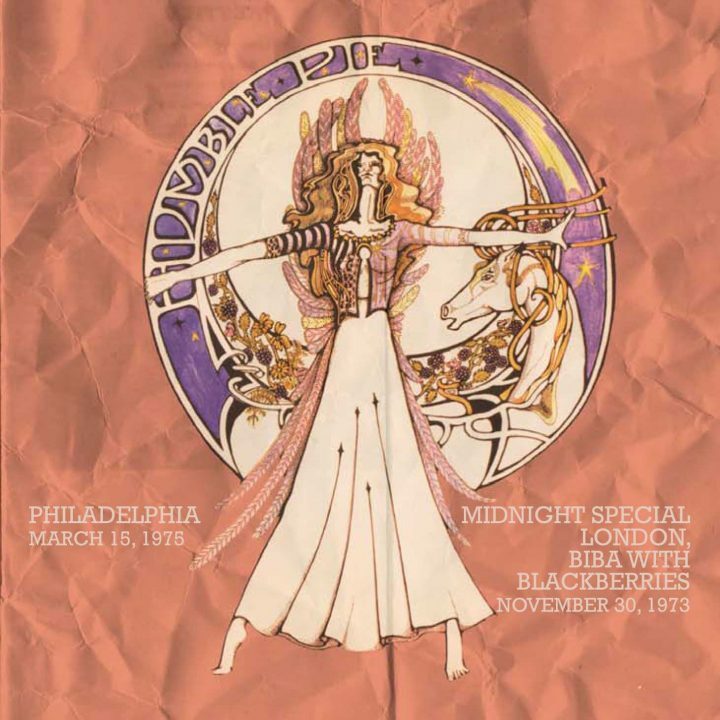 The Official Bootleg Box Set Volume 2 is a raw testament to what this band did best; playing bluesy, gutsy, soulful hard rock, live on stage. Drawn from a variety of mainly audience recordings that have previously only been available as “under the counter” pirate releases, this is an honest, often unforgiving, tribute to a classic and much missed ’70s super-group.